To turn on and boot the system in the first place, you may need to use the keyboard. 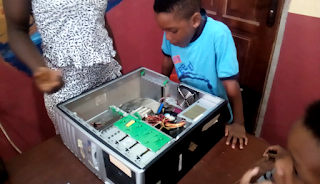 What about shutting down the system? 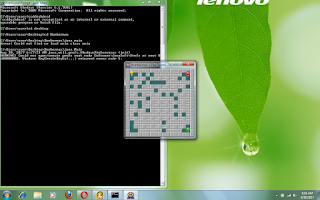 More than likely, you'll need the mouse. 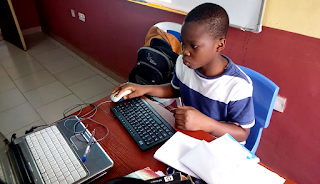 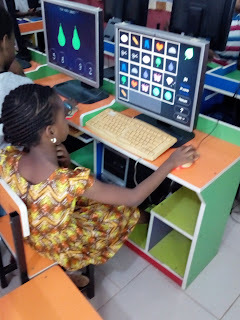 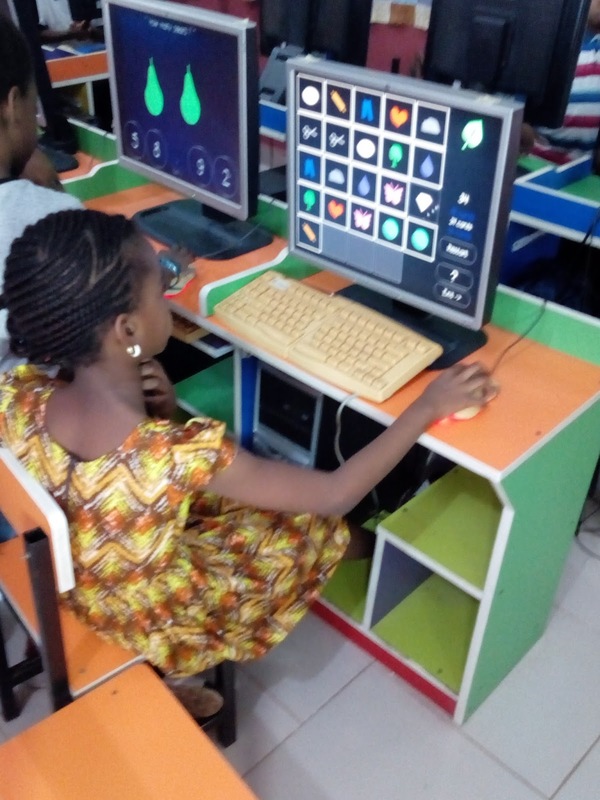 Clicking and typing lessons are very essential when it comes to operating the computer, that's the reason why we kick start right from there. 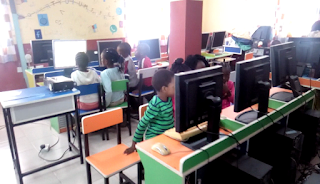 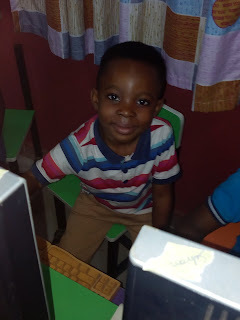 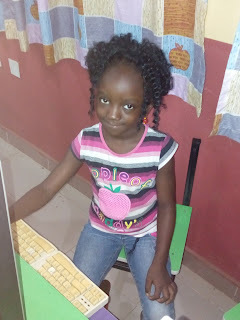 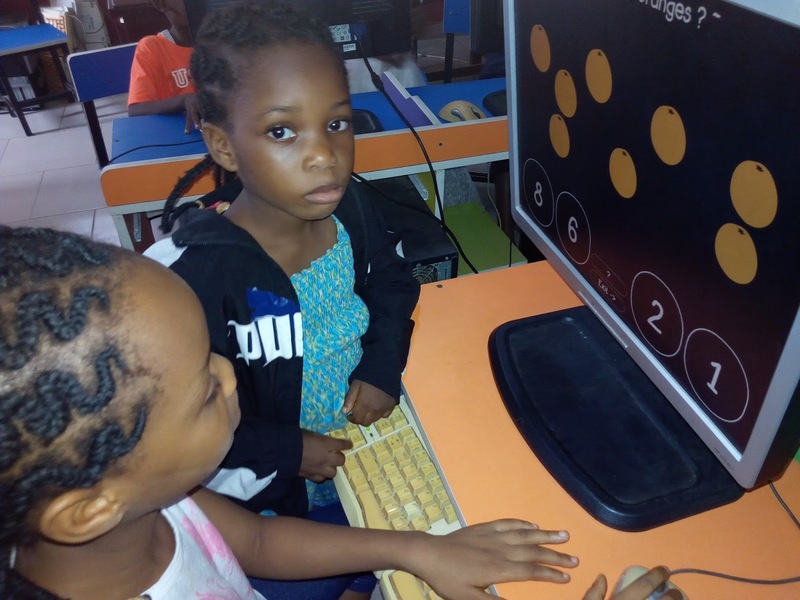 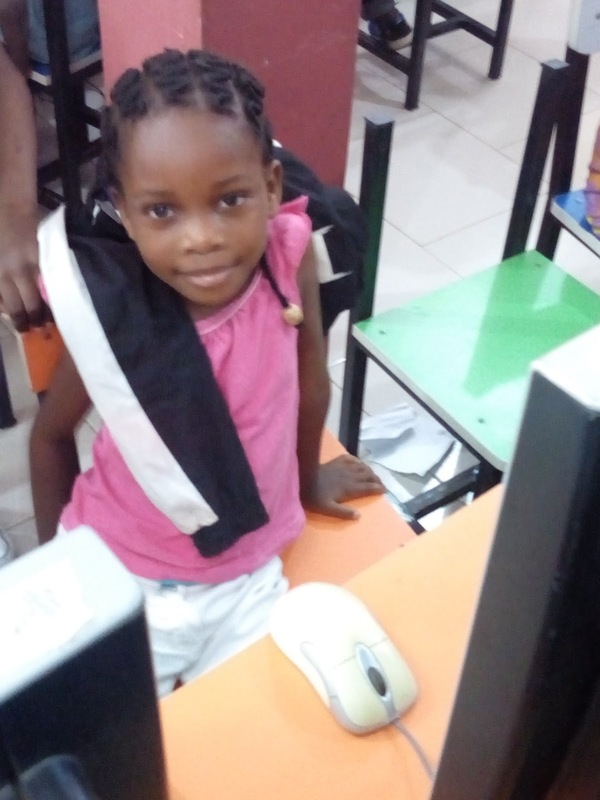 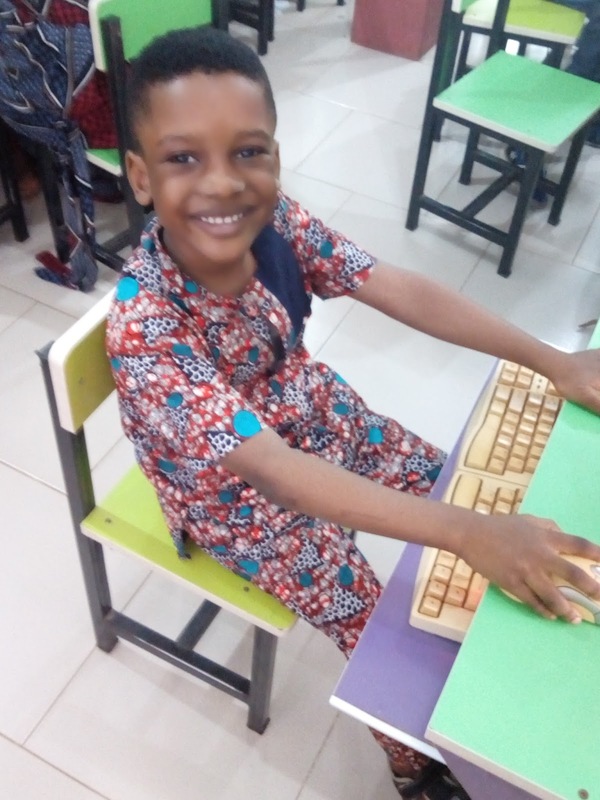 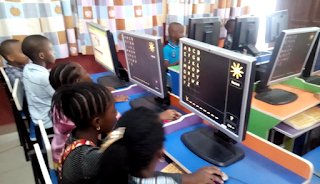 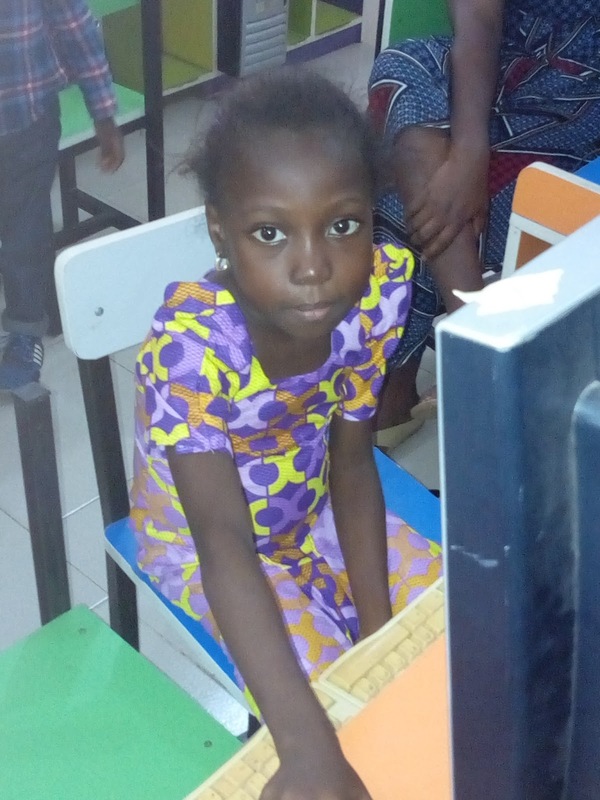 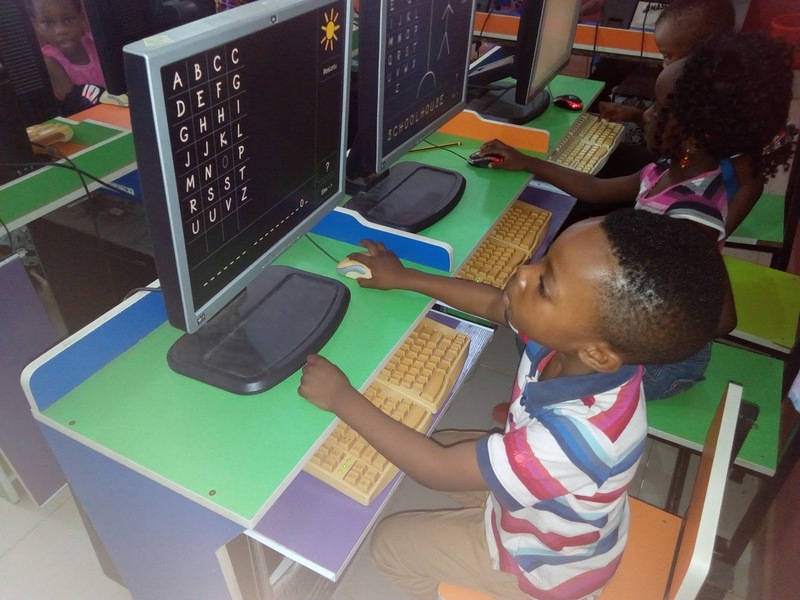 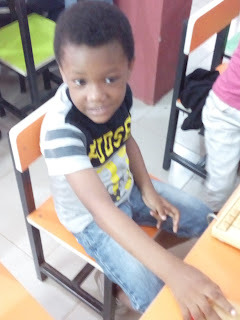 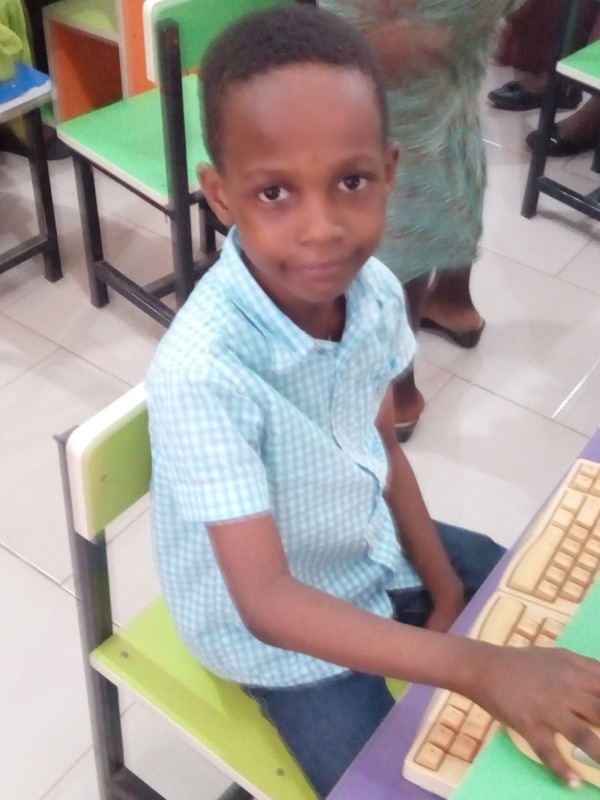 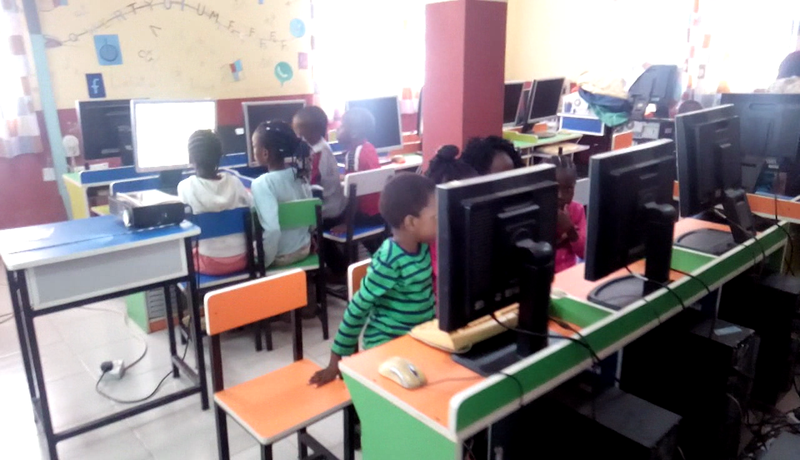 Our incoming year one pupils had their fun during their clicking and typing lesson. 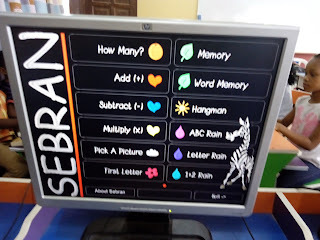 While trying to solve Sebran's puzzling exercises, from "How many?" 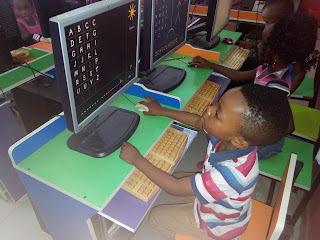 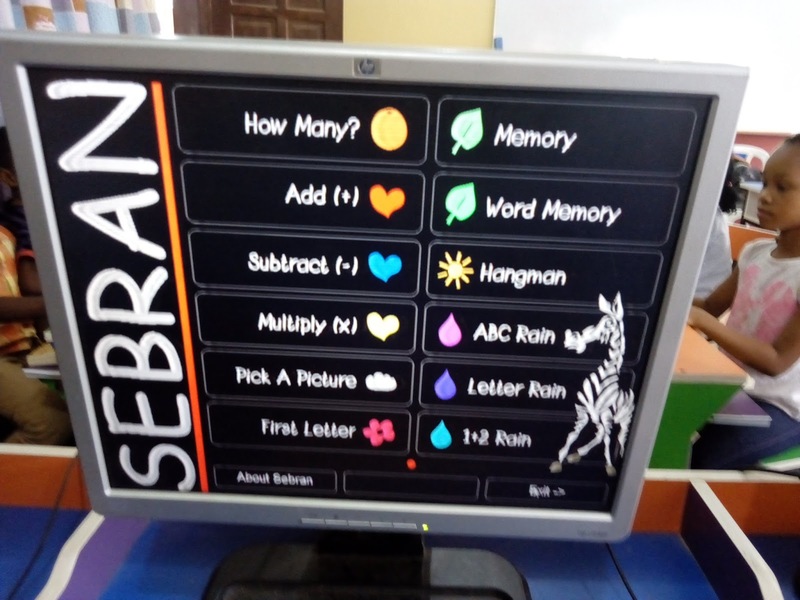 all the way to "ABC rain" and many more, they learnt to hold mouse, click and type. 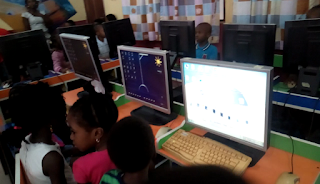 Below are some of the testifying pictures of the lesson showing the pupils before, on and after the acts.